Christmas truly is the most wonderful time of the year. More than presents, lighted trees and time with loved ones, now is when we celebrate the birth of Christ. It’s a holy season for Christians—a time to bask in God’s glory shown to us through His Son Jesus Christ. Yet, even with the splendor and joy of Christmas all around, you or someone you know may be convinced Jesus was just another man, possibly a prophet, but certainly not the Messiah. Jesus is in fact unique. There are numerous things that set Him apart from other religions—with biblical prophecy and proof to back up each of them. From the very beginning, God had a plan. And through hundreds of prophecies in the Old Testament, God prepared the world for the coming of His Son. Jesus really did live to die for the sins of humanity. 2. Jesus was born of a virgin. Just as Isaiah said, the virgin Mary did indeed conceive and have a Son who is called Immanuel. Jesus being born of a virgin and the prophecy of this event show God’s infinite power and knowledge. He defied nature to bring His Son to the earth. You can know Jesus, the Messiah. 3. Jesus was rejected by His people. In biblical times, building foundations were built from stone, starting with a single stone placed in the corner as a guide for the entire structure. The cornerstone was essential to the structure of the building and ensured each wall would be balanced, straight and solid. God’s Word tells us Jesus was sent to be the cornerstone for the world but, He would be rejected in the process. Isaiah, whose name means “salvation of the Lord,” is known as one of the greatest prophets in the Bible. The coming of Christ is foretold throughout the book of Isaiah, with Isaiah 53 explaining just how much Jesus would suffer during His sacrifice for our sins. 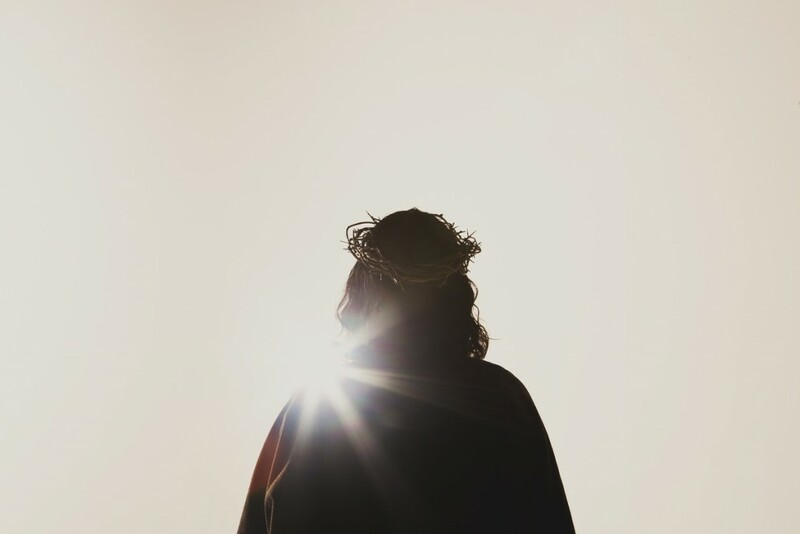 There are more than 300 other prophecies Jesus fulfilled with 100 percent accuracy—something no psychic, medium, or other religion can guarantee. God promised He’d send a Savior for the world. And He did. Believe in the Christ of Christmas Today.